Save your patients out of pocket costs on both brand name and generic prescriptions with coupons and copay assistance. 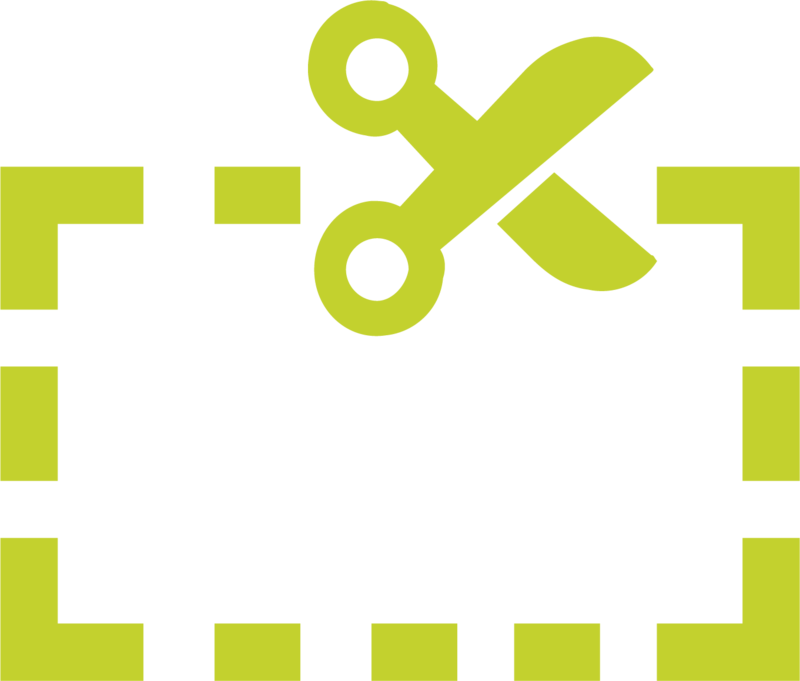 With RxOffers, simply find and select the offer(s) desired, and send them directly to the patient via email, SMS text message, or printed with a local printer. See where IllumiCare is making an impact in the news today.